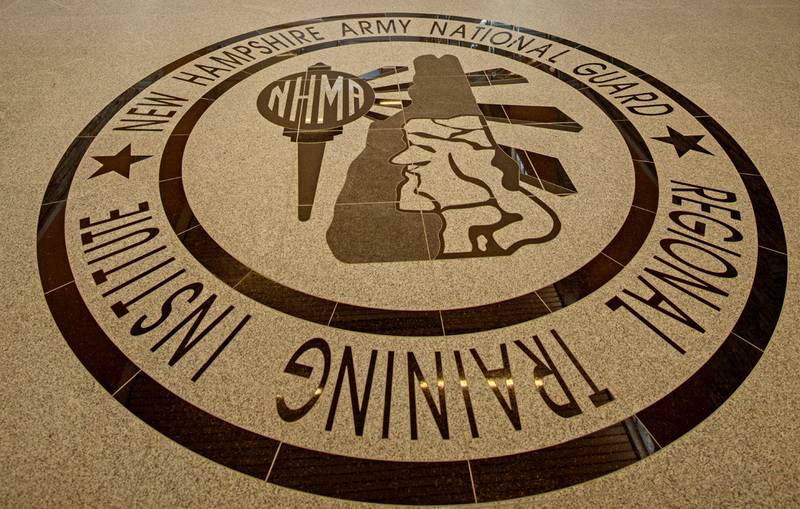 The New Hampshire Army National Guard (NHARNG) selected Eckman to take over the Regional Training Institute and Barracks Facility. 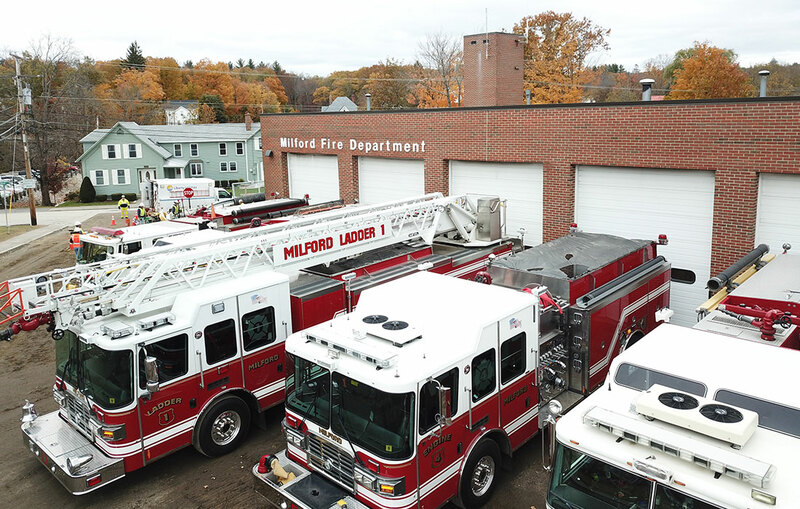 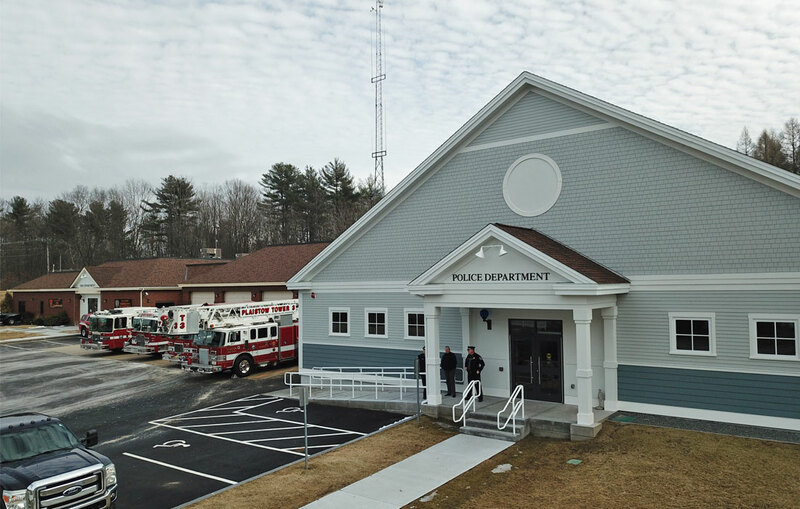 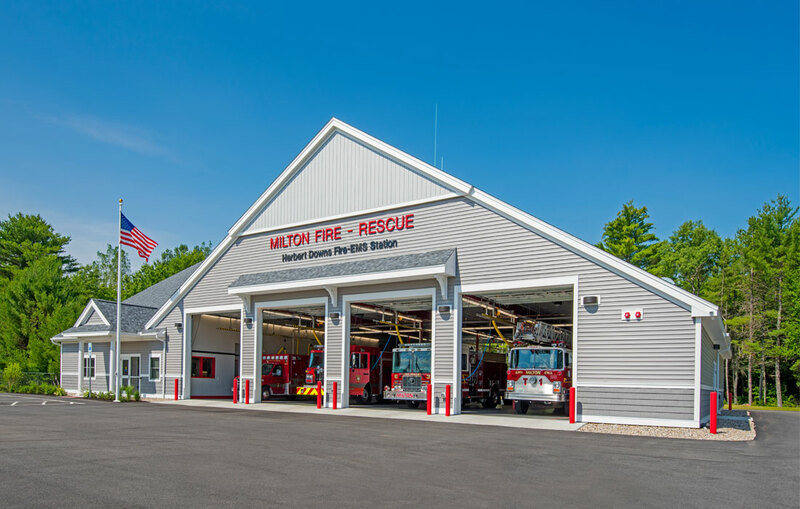 Construction of the $28-Million facility stopped in 2012 when a previous construction contract with a Massachusetts-based general contractor was terminated. 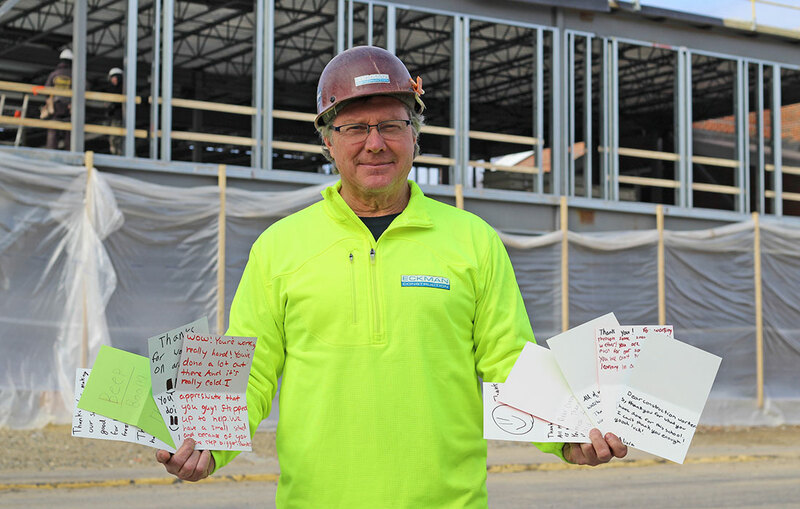 The building foundations and structural steel were only partially completed and Eckman was hired to correct the defective work and complete the remaining balance of the project. 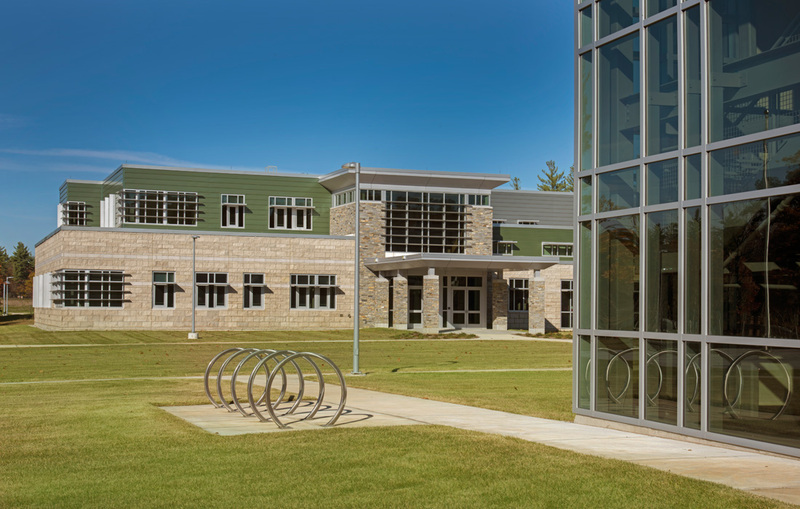 The campus consists of 2 buildings, a 56,000-square foot Training Facility used for various exercises and drills and a Barracks facility used to house visiting members of the Guard. 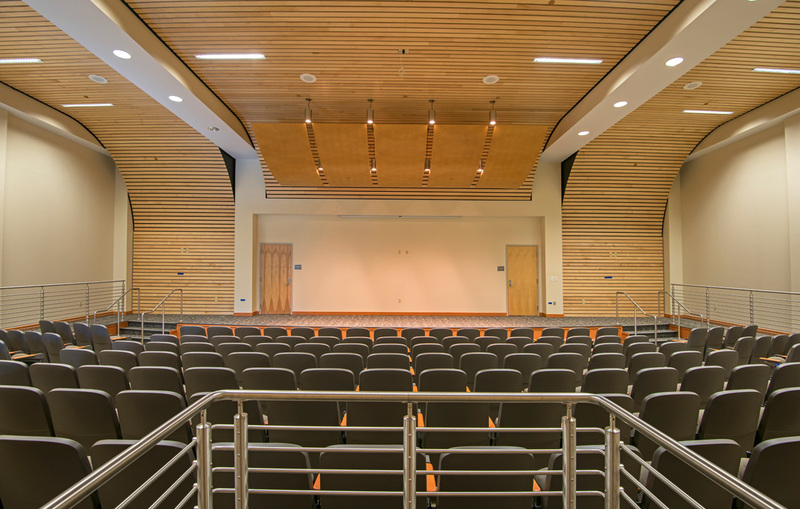 The Training (or RTI) Building features a large multi-purpose training area, training device and simulation center, vehicle training bay, physical fitness training room, classrooms, a 180-seat auditorium, commercial kitchen and dining area. 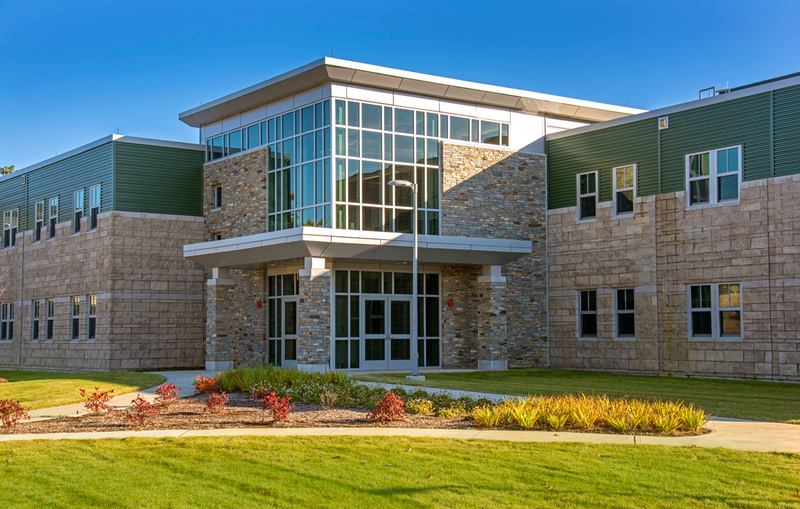 The 48,000-square foot Barracks building can sleep up to 144 people at a time with its double and single occupancy rooms. 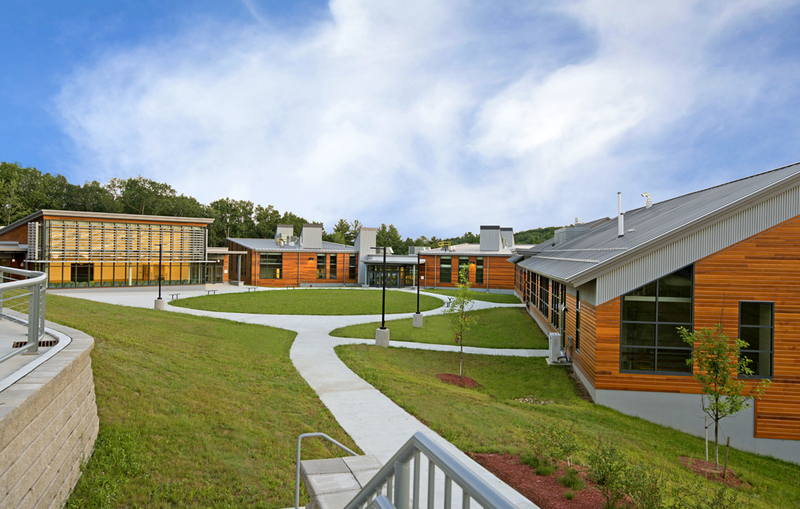 The Barracks also features community spaces for both staff and visitors as well as full laundry amenities. 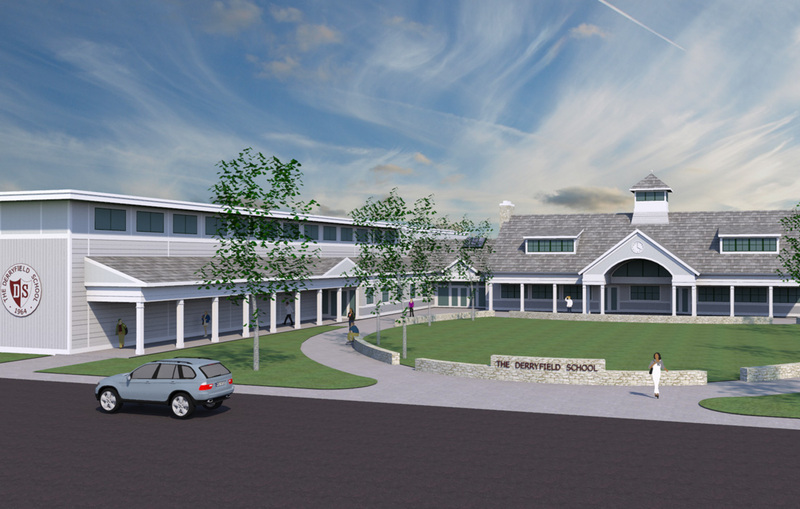 The large site also features an outdoor 400-meter running track for fitness training. 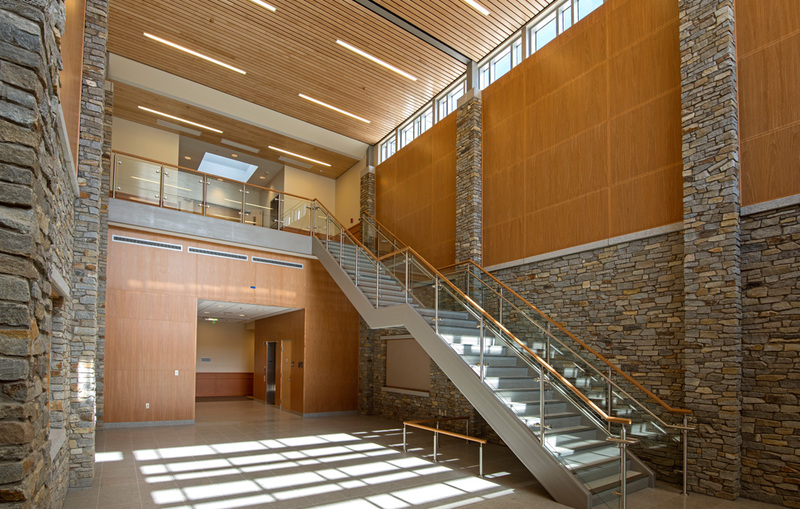 Both buildings on the expansive campus were awarded LEED®-Silver certification thanks to an array of sustainable features that include a rainwater harvesting system and energy-efficient measures like occupancy sensors and multi-level switching.